Robyn Vilate: beanies in 90 degree weather...really? beanies in 90 degree weather...really? it seems a little silly, right? and stop playing games with mine! layers, beanies, and staying inside where there is air conditioning! 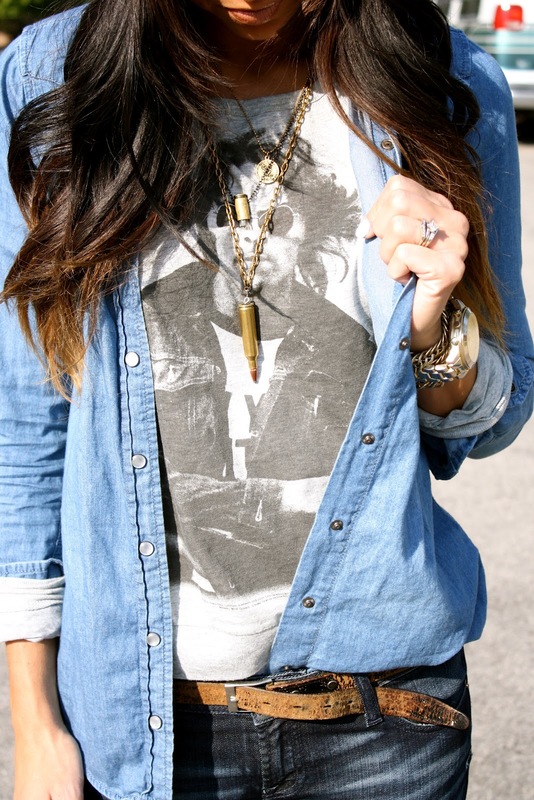 love that bullet necklace. You look great! Thanks lady! I actually make them and may be doing a giveaway soon for one so keep posted!! Love his look! You look gorgeous. Where did you get your Steve Madden shoes? I'm in love with them. Brittney- I got these at Nordy's- they have quite a few colors too!